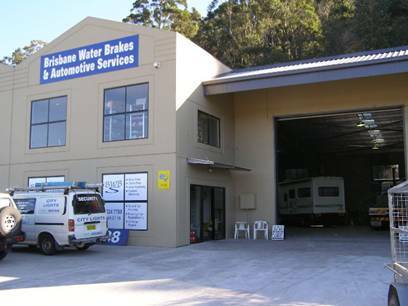 Brisbane Water Brake Service has been established for over 30 years on the Central Coast of NSW. 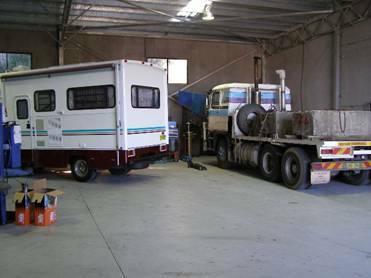 We are predominantly brake specialist working on both cars and trucks. Japanese trucks are our specialty. 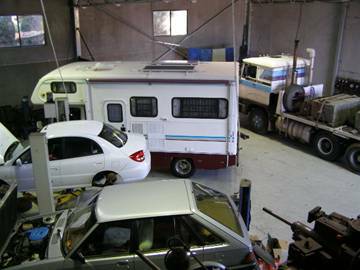 We carry out all forms of mechanical work including general servicing, clutches and exhausts. We can also provide the following services.